Srinagar: Three bodies were reciovered and three policemen trapped inside their post under a snow avalanche near Jawahar Tunnel on Srinagar-Jammu National Highway were rescued on Friday. Efforts are on to rescue the four other policemen still feared to be trapped there. 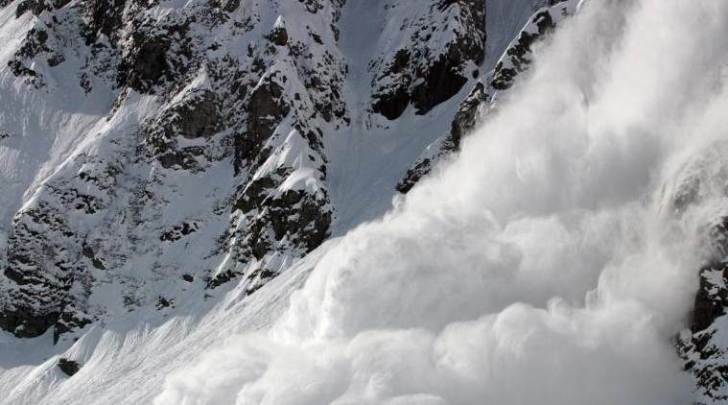 The rescue teams faced lot of difficulty in reaching the avalanche site Friday morning due to strong winds and accumulation of snow, officials said.